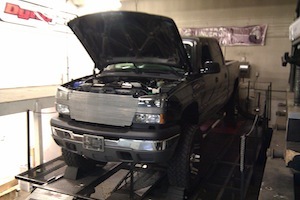 Alaska's most experienced and only Professionally trained tuner for EFI live, Hp tuners, Diablo sport and SCT. 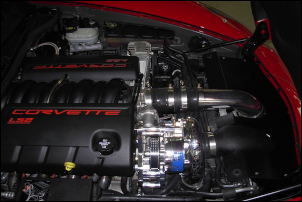 Certified installer and tuner for Edelbrock, ATI Procharger, Magnuson superchargers, Lingenfelter performance engineering. Please email us at [email protected] for a consultation or to set up a tuning appointment. © 2019 Underground Performance. All Rights Reserved.